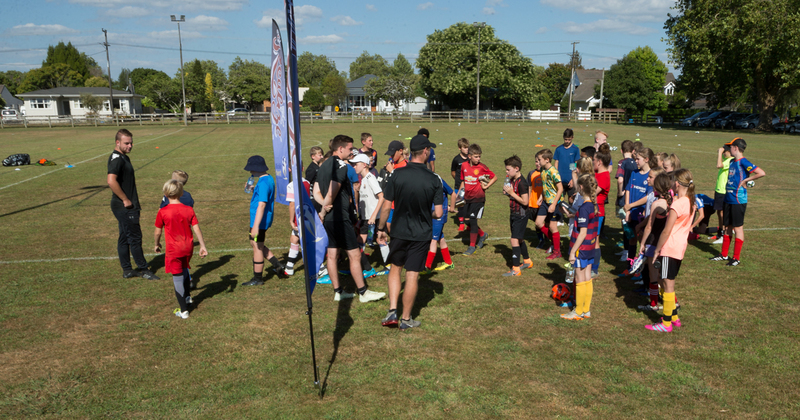 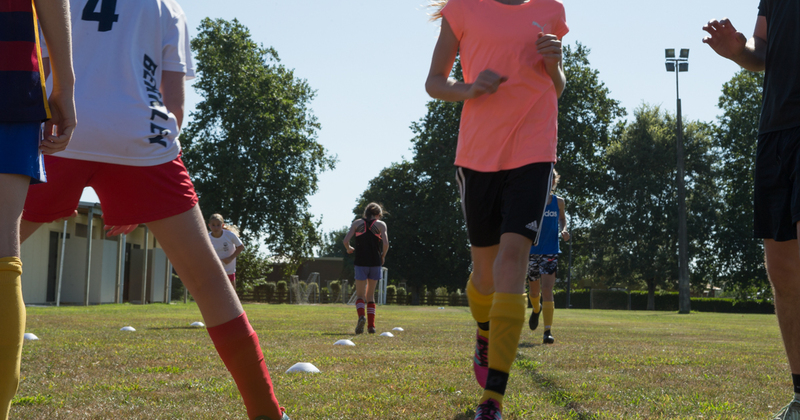 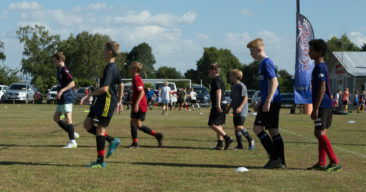 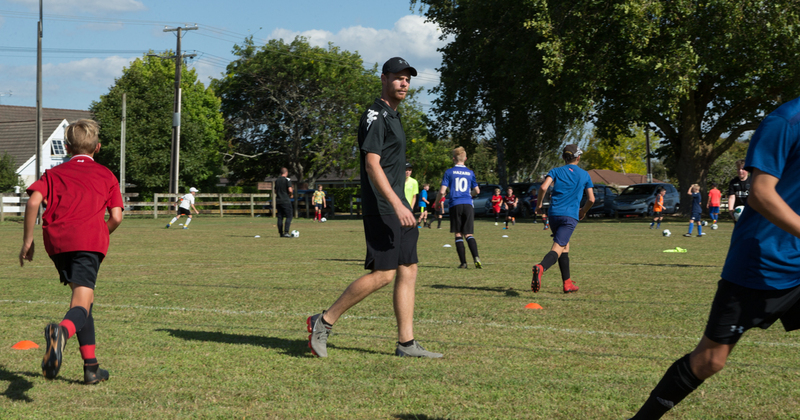 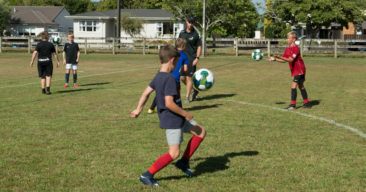 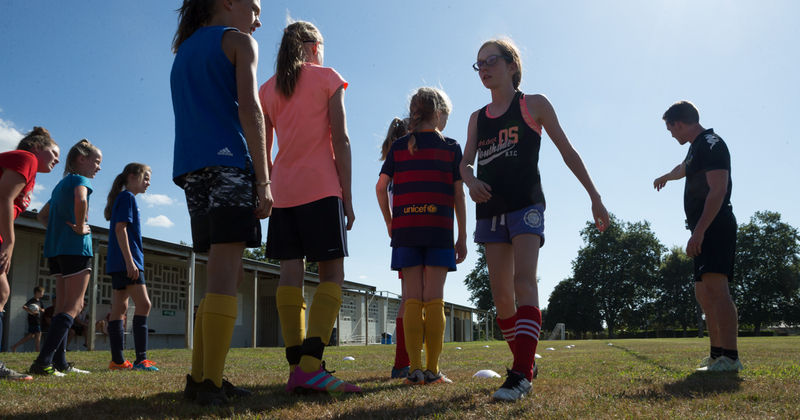 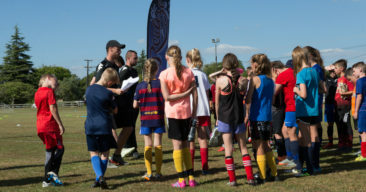 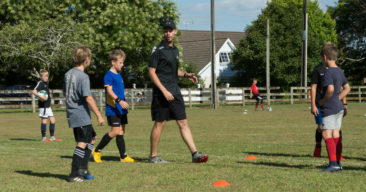 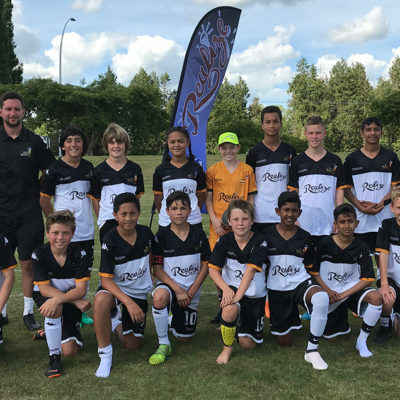 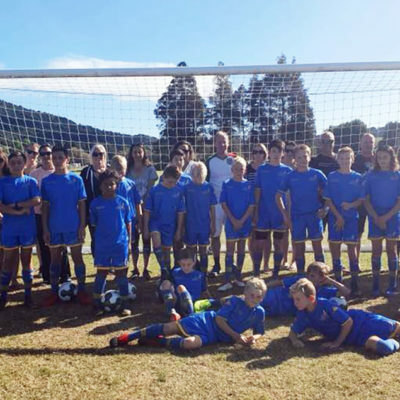 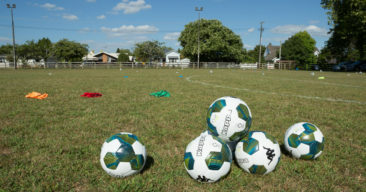 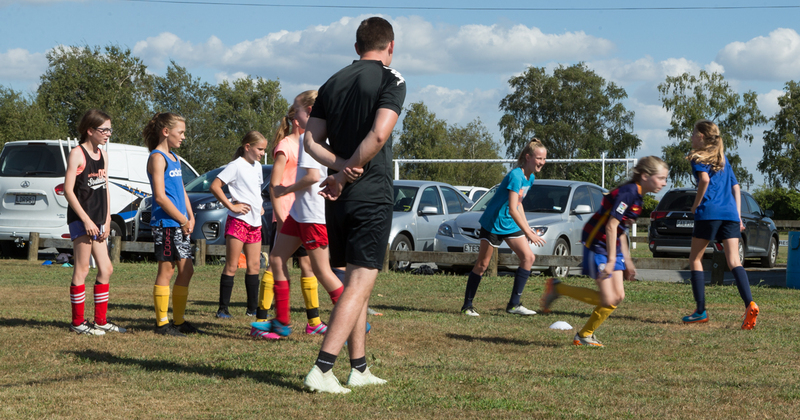 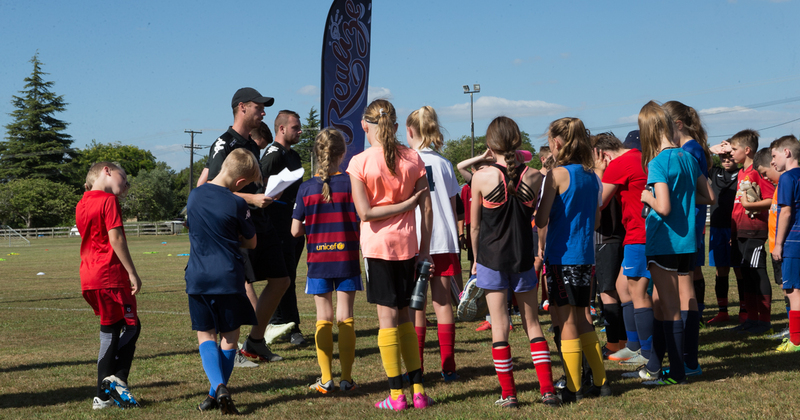 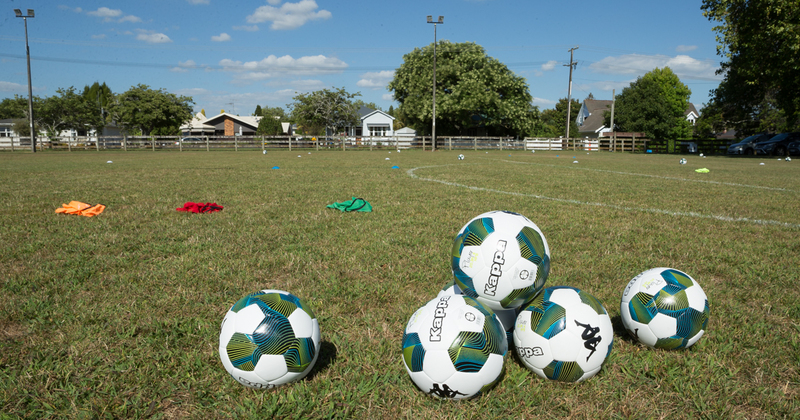 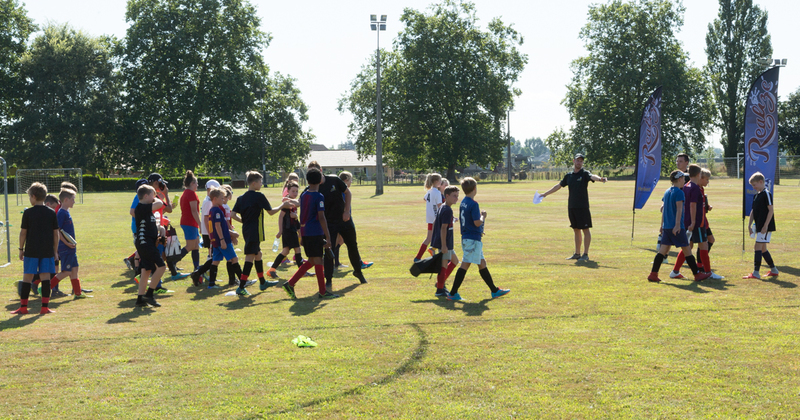 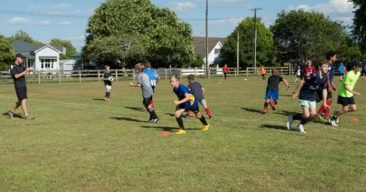 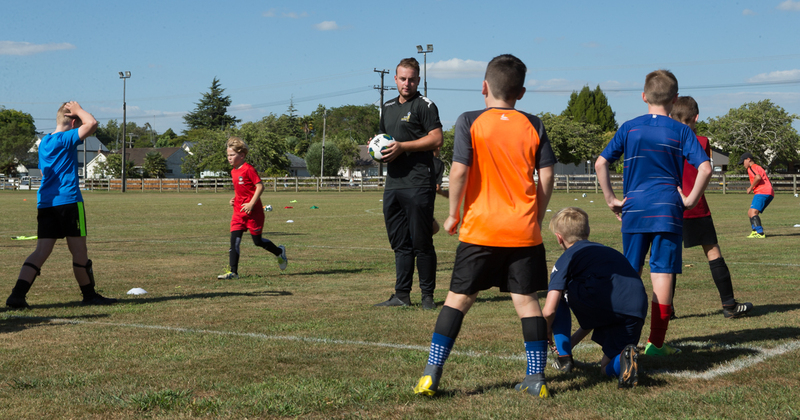 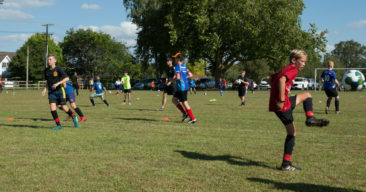 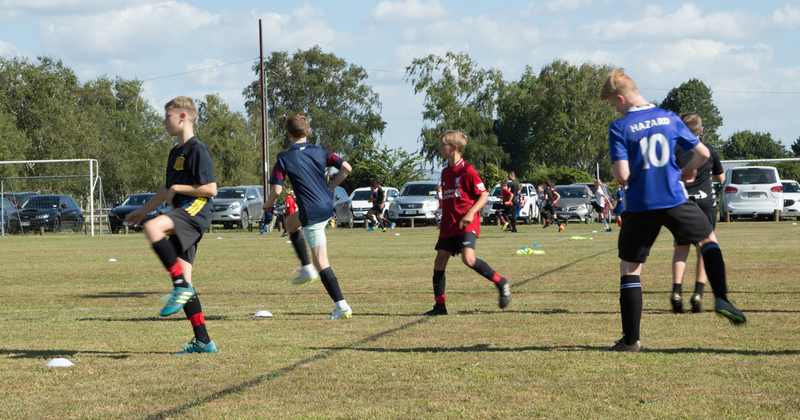 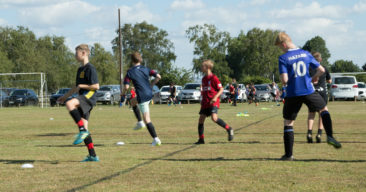 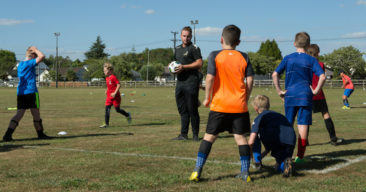 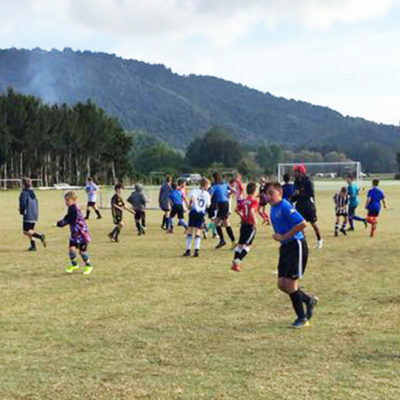 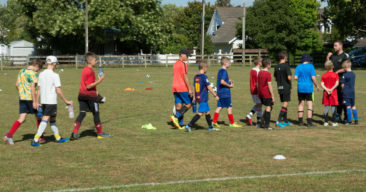 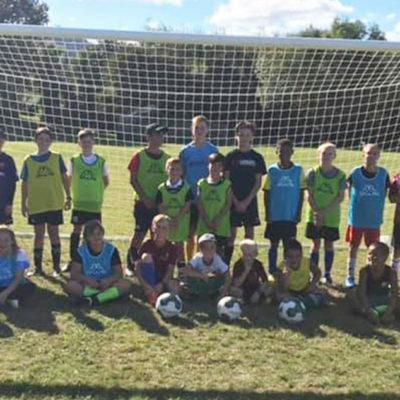 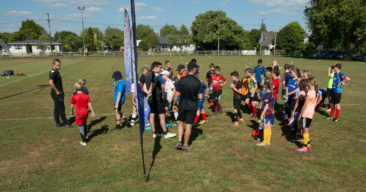 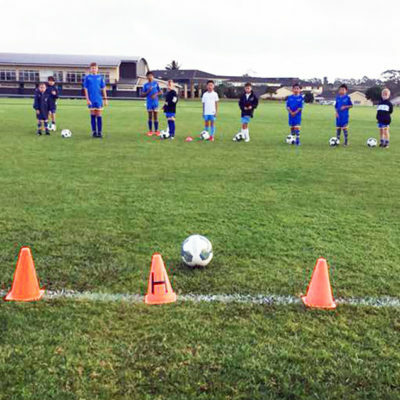 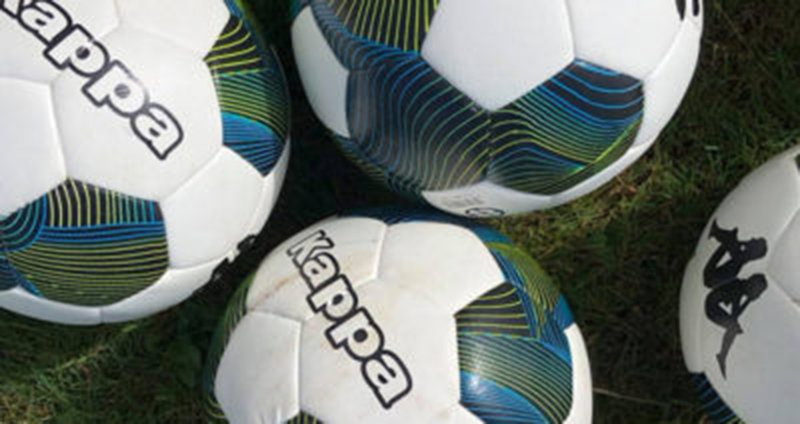 Coaching sessions for Cambridge FC’s four WaiBOP Federation Junior and Youth League squads have started well with a strong and enthusiastic turnout at John Kerkhof Park. 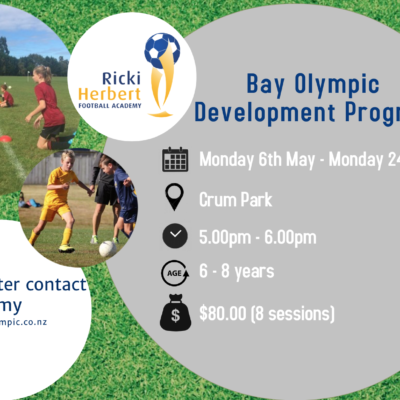 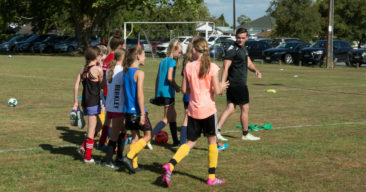 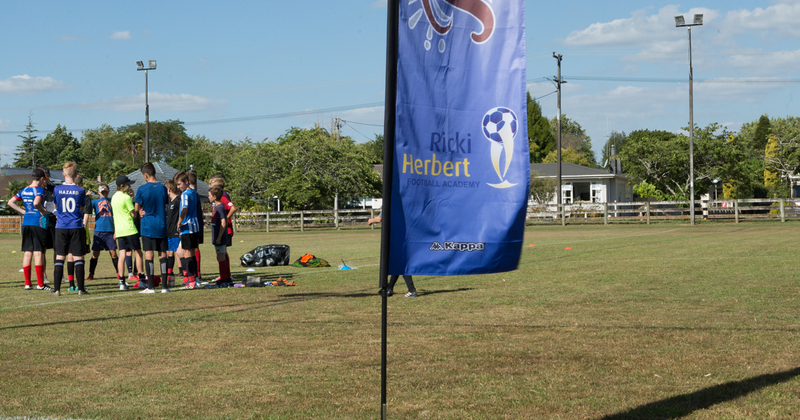 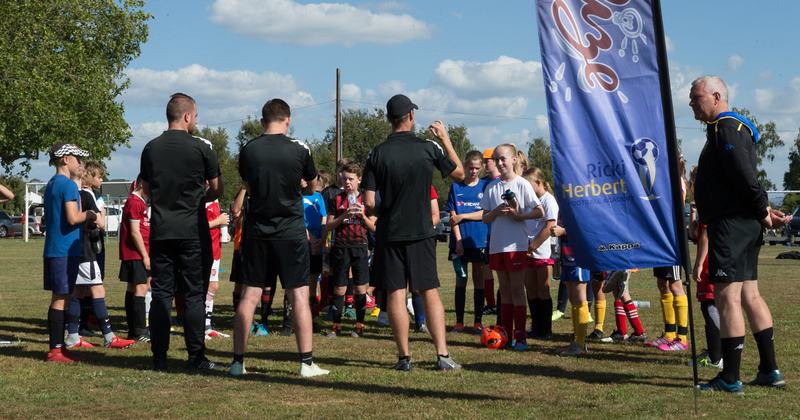 Players seeking selection to the squads went through their paces with coaches provided by the Ricki Herbert Football Academy which will oversee the four teams (U-12, U-13 and U-14 boys, and U-14 girls). 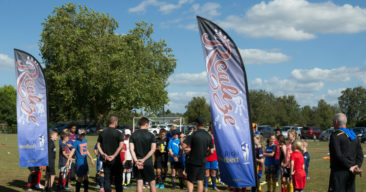 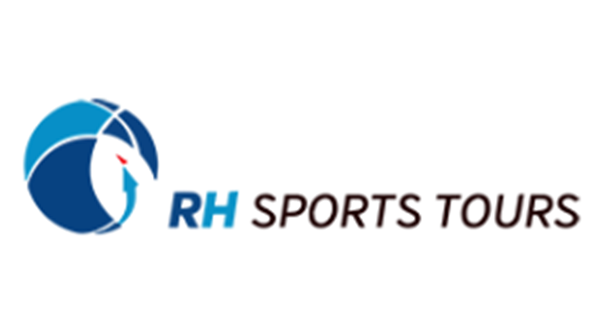 The opening session (on Monday February 5) was the first of six to be held during February at which players will benefit from RHFA coaching and be assessed ahead of squad selections. 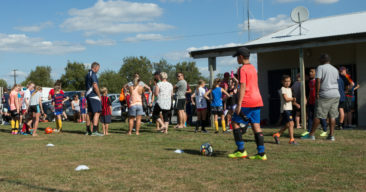 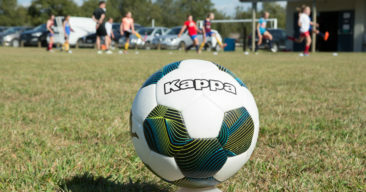 Players wanting to be considered for the squads are asked to attend at least four of the six sessions. 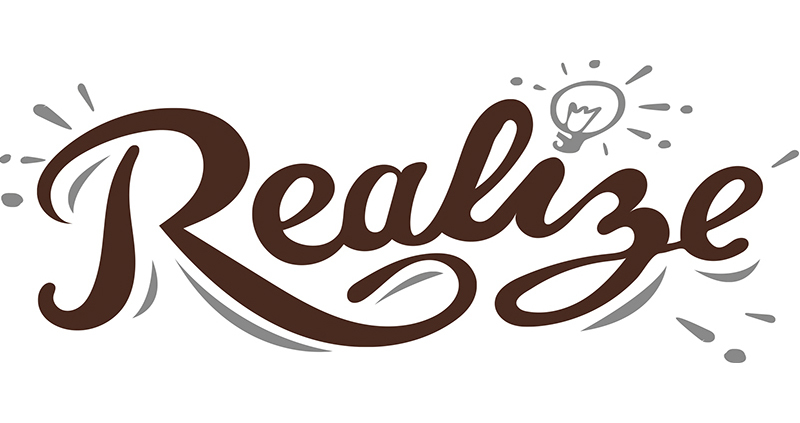 Click here for more details, and for details on how to register.